Patrol Bowling Set includes 6 pins and 1 bowling ball. It's great for indoor AND outdoor fun. The bowling pins and ball aren't weighted so it'll be safe for your little one. You may know him as The Black Panther, King of Wakanda or simply T'Challa. No matter which of these names you use it gives a sense of spirit and strength. These heroes are beloved by children and what better way to celebrate this than by playing with this bowling pin set. 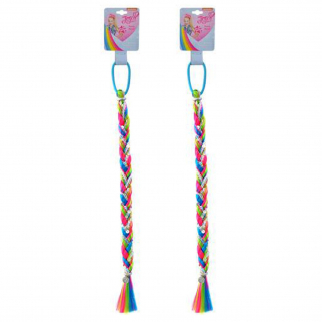 It is a great party pleaser and gets kids excited about playing outside. 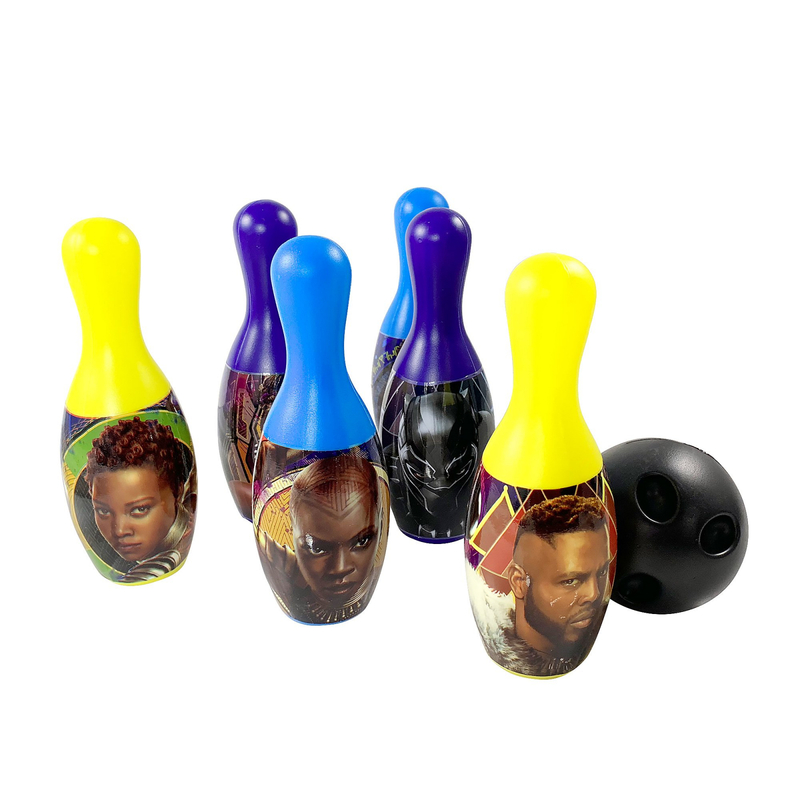 The Black Panther Bowling Set includes 6 pins and 1 bowling ball. It's great for indoor AND outdoor fun. The bowling pins and ball aren't weighted so it'll be safe for your little one. This a great Christmas, Holiday or Birthday present to give your children. Inflatable Emoji Party Pool Beach Ball for Outdoor Adult and Kid Fun Mustache 2 $ 5.99	• 54% off!